Thousands of customers, like Sheila, depend on Metro transit every day to get to work, school and other important destinations. We hope you enjoy her story, and we’re interested in your transit story too. Email mrhibbard@metrostlouis.org, and we may share your story in a future “Passenger Profile” blog. For Sheila, right now Metro is her way to get to and from work. “Without Metro, I wouldn’t have a job,” she said. 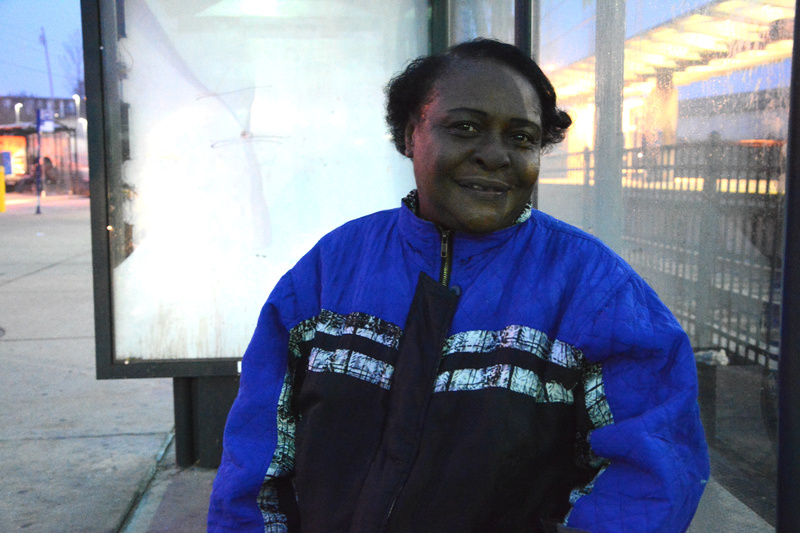 Sheila has been riding MetroBus on and off for years now and hasn’t narrowed down a favorite bus route. She loves them all. While Sheila’s commute has been a mix of using a car and public transportation over the years, she does realize the benefits a car-free lifestyle has to offer. “With Metro, you don’t have to worry about gas, insurance or flat tires,” she said. While Shelia uses Metro primarily to get to and from work, she lives within walking distance of her favorite stores. At the end of the day, Metro is what keeps her on the go. “I really depend on the bus and it being on schedule,” she said.